A lot of analysts and B2B companies use the terms “demand generation” and “lead generation” interchangeably. While not overtly harmful, this conflation is inaccurate. On a semantic level, demand and leads are two very different things. A lead is a potential customer with a known data profile. 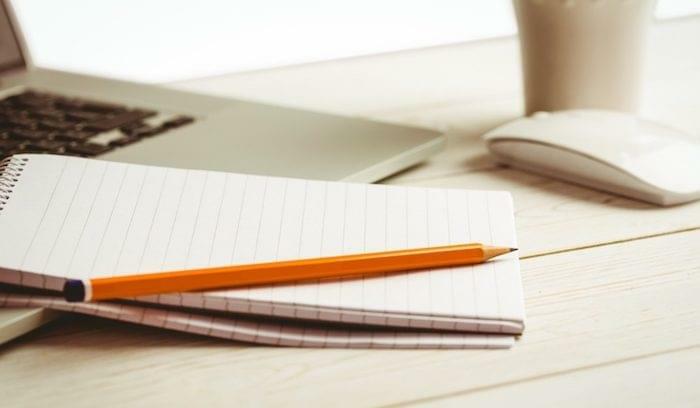 Depending on your campaign tactics, a lead can be as promising as a matched, qualified buyer with purchase intent, or as negligible as a name and email address. In the digital age, leads are a quantifiable commodity. They can be counted, scored, and traced to specific financial outcomes. Demand, on the other hand, is an abstraction. How much demand did you create for your products or services last year? 10,000 demand? The demand goes to 11? There’s no way to give a definitive answer. And yet, every experienced marketer knows that driving demand is a prerequisite for driving sales and revenue. 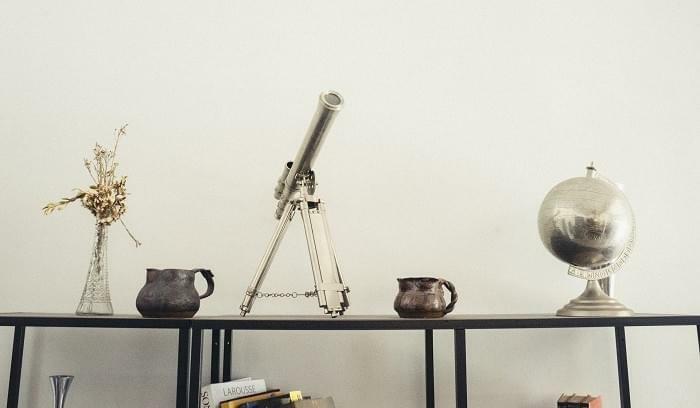 If you’re a CMO or demand gen manager, it’s important to understand how demand generation vs lead generation differ and what kind of campaigns work best for each. As you explore their deeper intricacies and implications, you’ll discover an important distinction. One is managed with empiricism and repeatable process (a science); the other is guided by creative thinking and intangible qualities (an art). Demand generation is focused on shaping perception and creating interest in your products or services. The goal is to engage the largest portion of your audience possible and — just as the word implies — make them want what you offer. Many see demand generation as a brand awareness play, but that’s not quite true. Where brand awareness tactics only draw attention to your brand, demand generation creates interest in your product. This H&R Block ad has all the trappings of a brand awareness play (humor, broad appeal, circulation on prime time TV), but the focus isn’t H&R Block’s brand. It’s their product: a $9.99 state income tax return. As with any marketing campaign, content is still the bait — whether it be a video, blog post, or research report. But with demand gen, the content is almost never “gated,” i.e. hidden behind a web form. If your goal is to reach the maximum number of people, why would you want to restrict access to a small percentage who are willing to trade their contact information? The notion of ungated content is controversial in B2B circles because it undermines lead acquisition. If you give away high-quality content for free, you’re missing out on hundreds, potentially thousands, of valuable new leads, right? Well . . . maybe. But you’re also expanding reach by several orders of magnitude. Esteemed author David Meerman Scott suggests that a white paper or e-book will be downloaded at least 20 times more often without a gate. Would you rather have 50 new leads — some qualified, some not — or would you rather have 1,000 people learn about your brand and products? It’s worth some thought. 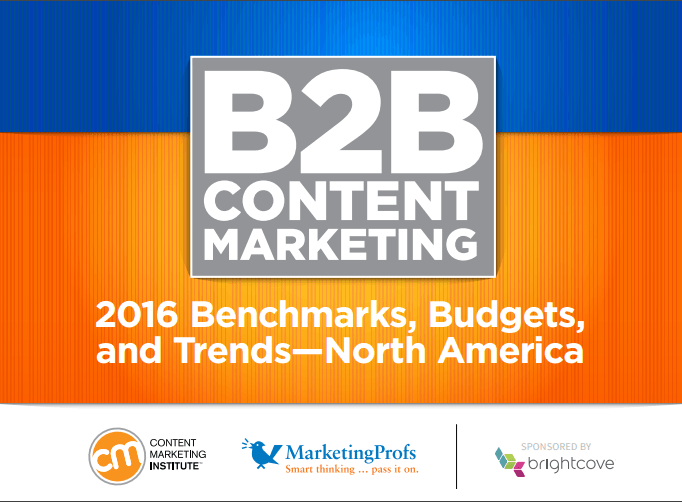 The “B2B Content Marketing Benchmarks, Budgets, and Trends” report comes out every year — usually a co-branded effort between CMI, MarketingProfs, and a B2B sponsor. The quality is top-notch. It’s one of the most useful and most cited pieces of research on B2B content marketing in the industry. Guess what you have to do to access it: nothing. No web form. No opt-in. Just click the link, and you’re in. Joe Pulizzi and Ann Handley understand that the best way to maximize reach and create demand for their expertise is to make this report free and ungated. There are certainly ways to track engagement with your demand gen assets — clicks, downloads, shares, time on page, etc. And at some point, you’ll need to spend time in Moz and Google AdWords perfecting your SEO strategy. But the larger objectives associated with demand generation are nearly impossible to quantify. All intangibles. That’s why I’m calling it an art form. Like a provocative work of literature or a breathtaking painting, you can describe the qualities that make demand generation effective, but you can hardly measure them. Where demand generation focuses on creating interest in your product, lead generation focuses on capturing contact information. Once you’ve built a data profile for a known contact, you can continue the conversation through lead nurturing and sales development, with the hope of eventually converting a new customer. On the front end, that means every touchpoint and every asset you present will lead prospects to a critical opt-in decision. They’ll be asked to trade their contact information and/or agree to a follow-up in exchange for access to a tool or piece of content. Lead generation has become the leading B2B growth strategy in the digital age because it answers the question of scale. Using repeatable, measurable processes and software automation, companies can keep a steady volume of new business flowing through their pipeline. 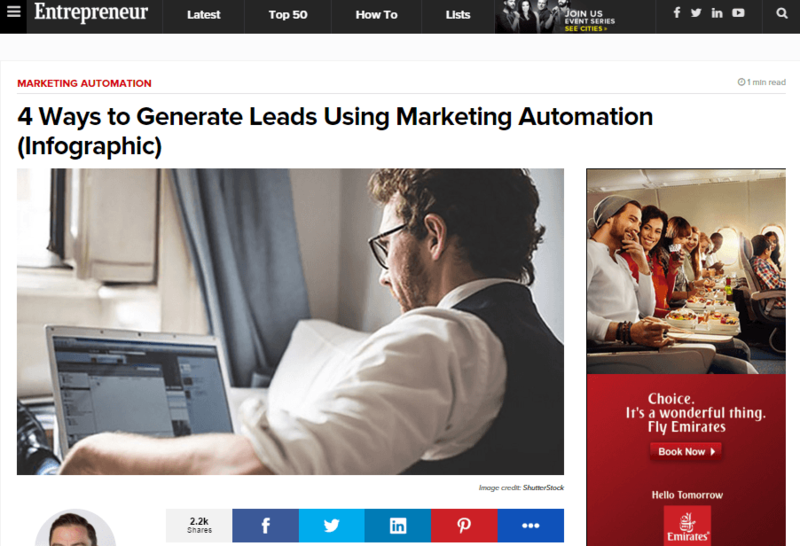 In that sense, you could describe lead generation as a gigantic machine. With the right ingredients, the right tools, and the right distribution channels, you can generate x-number of leads per month that will meet a predetermined standard of quality. This process covers all the hallmarks of the scientific method: it is observable, testable, and repeatable. Using these tools, you can measure the number of leads generated. You can measure their conversion rate. You can measure their quality. You can measure ROI. You can even forecast revenue and the trajectory of future leads. 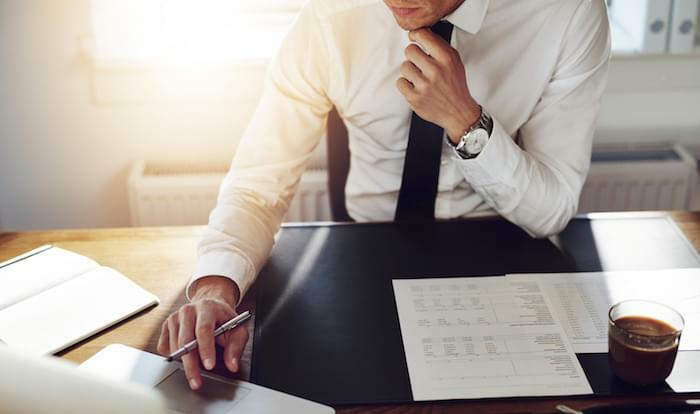 In a recent study by Regalix, 65 percent of marketers said that analytics technology helped them contribute to a substantial increase in sales revenue. I see Miller’s point, but I also think she underestimates the complexity of human choice and B2B buying cycles. In many ways, the customer journey will always be a “loosely connected tapestry.” But that doesn’t prevent us, as marketers, from studying it and building campaigns that are deeper, smarter, and more responsive. Some focus on the rivalry between demand generation vs lead generation, suggesting the two are fundamentally “at odds”. I disagree. Properly orchestrated, lead and demand generation are two halves of the same whole. They not only can, but must co-exist if you want your marketing efforts to succeed. For one thing, it’s ludicrous to suggest that a B2B company can thrive without generating leads, whether those leads are inbound, outbound, or purchased from a third-party. But if you aren’t simultaneously generating demand, the few leads you do bring in will be lousy. What does that balance look like? 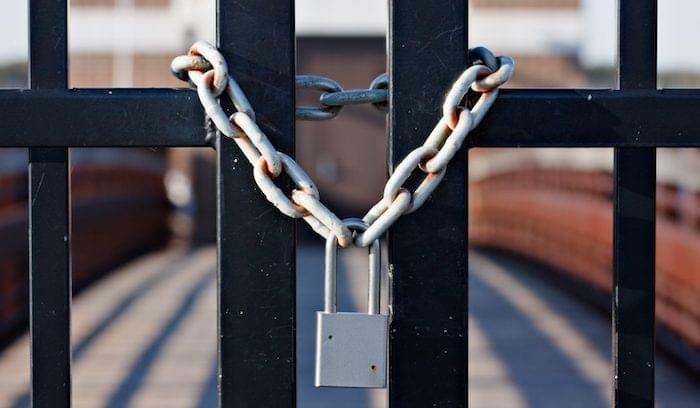 It means you need gated content, but you also need ungated content. You need lead nurturing and sales development, but you also need to build a brand that your buyers respect and admire. At TechnologyAdvice, we try to balance these two areas as we create content and market across channels. It started out as a blog post and infographic. No gate. No web forms. Just a helpful piece of content about marketing automation published by a company that provides free technology consultations (our “product,” in this case). Not long after, the piece got picked up by Entrepreneur.com, garnered over 2,000 shares, and brought tons of visitors back to our site. Thus, people trying to solve problems with their marketing technology found our site and our services. Demand generation in action. But we didn’t leave it there. We connected the demand gen play to one of our lead generation tactics, which are a critical component of our business model. 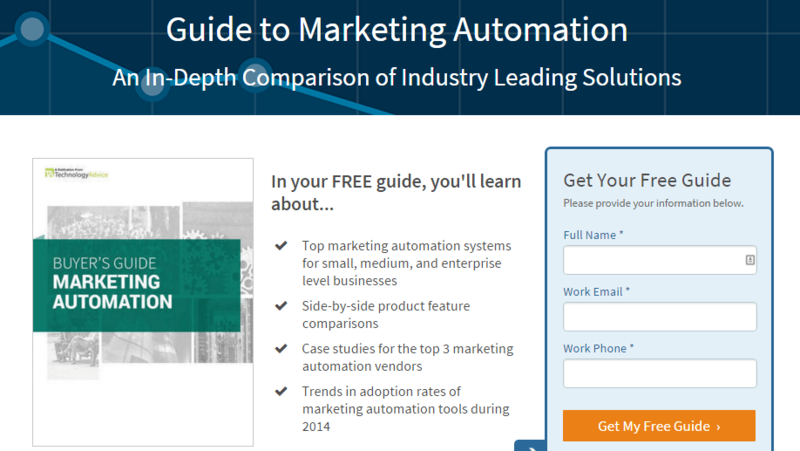 Scroll down to the bottom of the blog post, and you’ll see a CTA to download a Marketing Automation Buyer’s Guide. The guide is free, but it’s gated. You can see the progression taking shape. Demand generation smooths and speeds lead generation, which creates new customers and scalable business growth. If you’re trying to map out the customer journey in tidy little flowcharts, and if your only plan for business growth is to test, observe, and repeat, you’ll probably be disappointed. Only 5 percent of marketers say they’ve mastered the ability predict the customer journey and truly understand which actions create value. Structure and process are important, but they aren’t enough to keep you ahead of competitors. You must also be willing to try new things and be creative. At a fundamental level, how can you make customers want what you offer? Hi Aleks, very well you have explained how demand generation and lead generation when used together efficiently help our business grow. I would like to know what are your suggestions for lead generation softwares like AeroLeads, Unomy, eGrabber, etc?